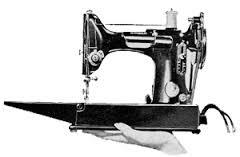 This is an open sew, discussion, learning, and sharing time for featherweight owners and enthusiasts. This year, we want to be actively using our machines so we have decided to do a sew-along using either Tula Pink's "One Hundred Modern Quilt Blocks" book or Lori Holt's "Farm Girl Vintage" book. This is NOT a class, but rather a purposeful time to get together to work on completing some great projects! Each of us can follow the pattern, choose which blocks to make, or make singles into our own projects. This will also enable others to join the group at whatever point we’re at! 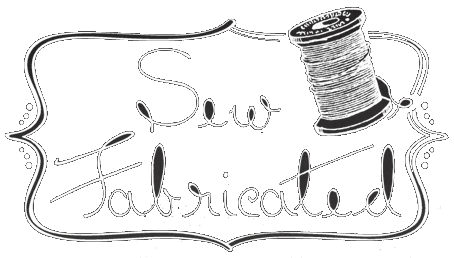 To maximize your time at the meetings, we suggest that all prep work be done at home so you come ready to sew. If you are able to get the cutting done before the meeting, this will help speed things along towards a completed project. Please RSVP here each month to help us better prepare for this fun event!